A custom-built open source system may be best for your website or online service. We have the knowledge to help you plan and execute a successful solution. Web development is a very diverse and fluid language that can quickly turn from exploration to confusion or even heated debate among professionals. At Parachute Design, we thrive in the Open Source website development world as it holds deep ties to a company culture of sharing knowledge and working together with our clients. Contrary to proprietary or ‘Closed Source’ solutions where code and applications are fixed and controlled by the developer, usually incurring ongoing fees or licensing, Open Source web development is shared amongst the global community. It’s free for the most part and everyone in the world has the ability to add to the growing codebase of any open source web application. We strongly believe that through the act of sharing web development knowledge throughout the global community will help us all advance and prosper. Tried and true, WordPress cannot be beaten in our eyes. Beginning as a communal blogging platform this Open Source system has grown into the most popular and widely used content management system in the world. In fact, WordPress now powers nearly one-third of all websites in existence. WordPress is supported and advanced by developers all over the world that continue to take this platform to new heights making it more flexible and powerful with each keystroke. WordPress is so highly customizable in fact, that it is perfectly capable of running both your neighbour’s parenting blog as well as enterprise level websites. 80% of the web design and development we do is custom WordPress website design. In some cases, after reviewing our clients’ unique project goals and requirements we may suggest a fully custom Open Source website solution in order to avoid the overuse of plugins to achieve unique or complex functionality. In many cases website that requires a very high level of complexity or customization to achieve results are best suited for a fully custom website platform. In other cases, the budget may dictate our website development strategy. The best part of relying on Open Source development for all of our websites is that they can be developed quickly, and are created friendly enough that our clients are not dependent solely on our services to manage their websites going forward. To learn more about our custom Open Source web development services in Toronto, Ontario please contact our web designers at Parachute Design. We’d be happy to review your business model and budget, suggest a best-fit solution for your needs. 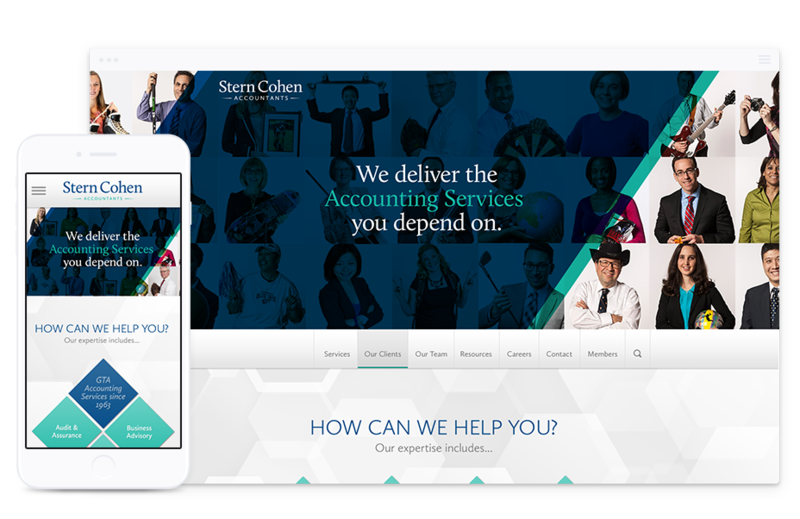 If you’re ready to start planning your web development project we invite you to fill out our online quote request form or call our professional website developers in Toronto at 416 901 8633. Need a Website Development Quote? Have your own design, or just need some web development help? We can provide an estimate to bring your digital goals to fruition.